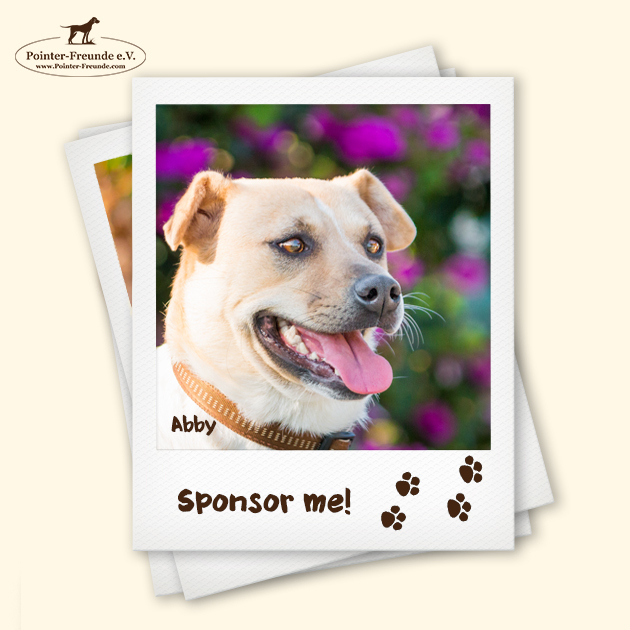 Sponsor me! 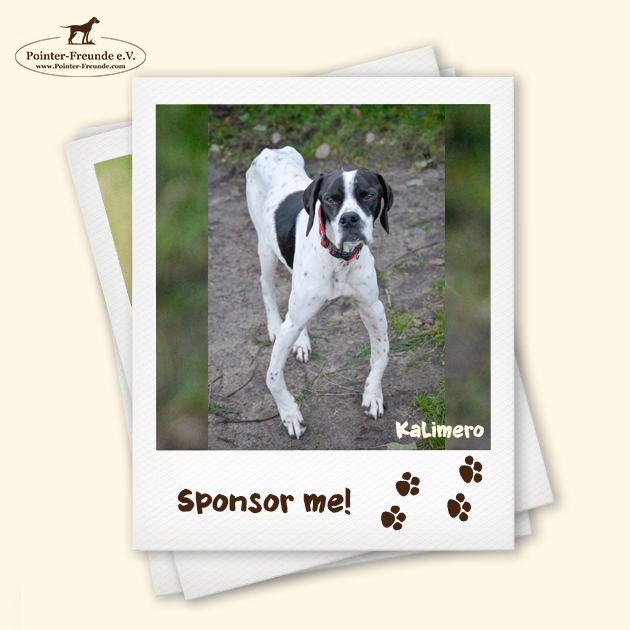 - Pointer-Freunde e.V. 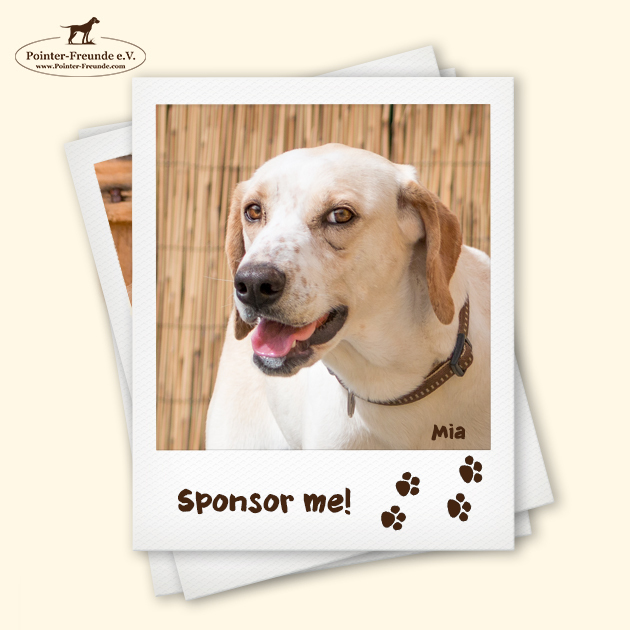 Lots of the Dogs under our Protection have been waiting for a very long time for their forever home. 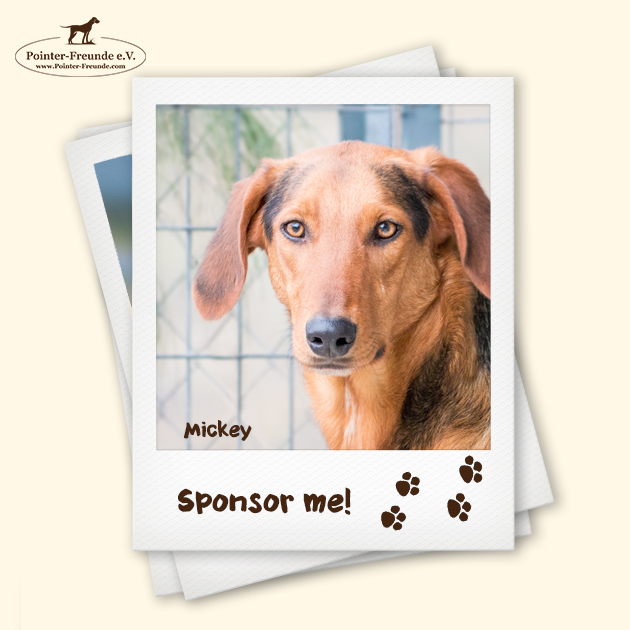 They came to our rescue organisation due various reasons, age, medical problems, family problems or sheer neglect, mostly neglect. 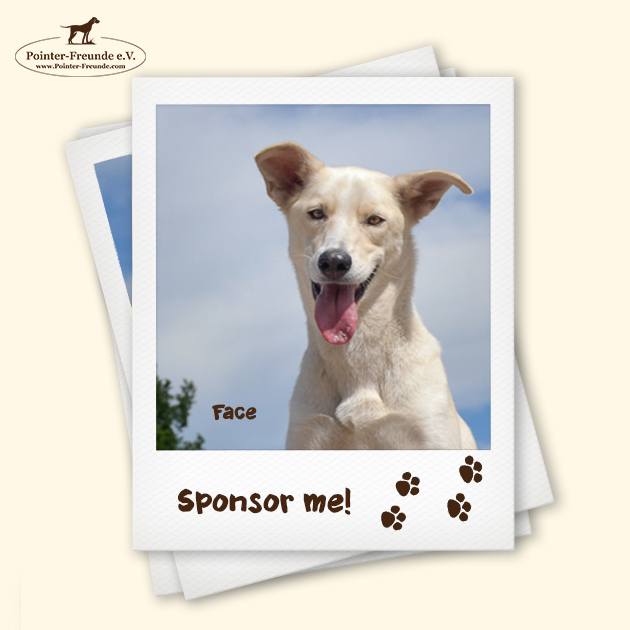 Dogs which do not look sweet or beautiful are the most unfortunate ones. 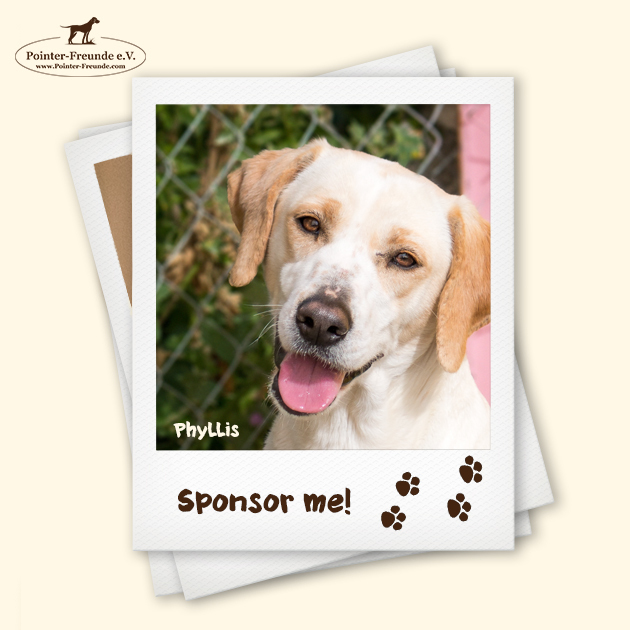 These are the ones which wait the longest for their forever homes. 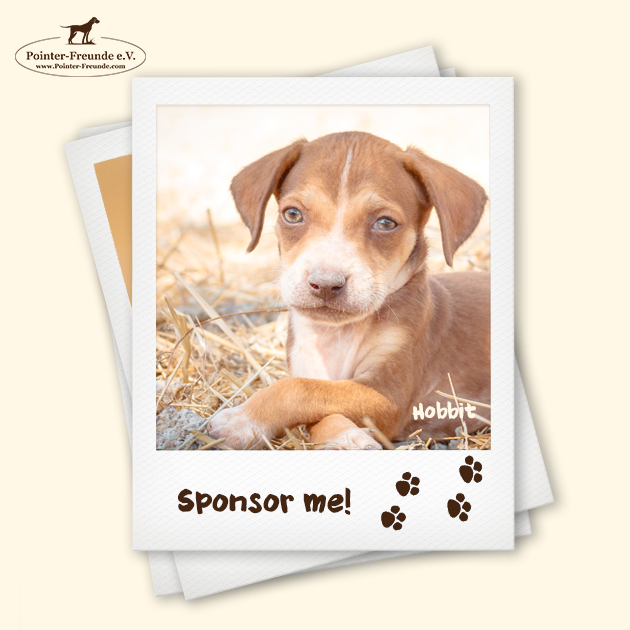 It‘s really hard to show their real inner beauty from pictures or video. 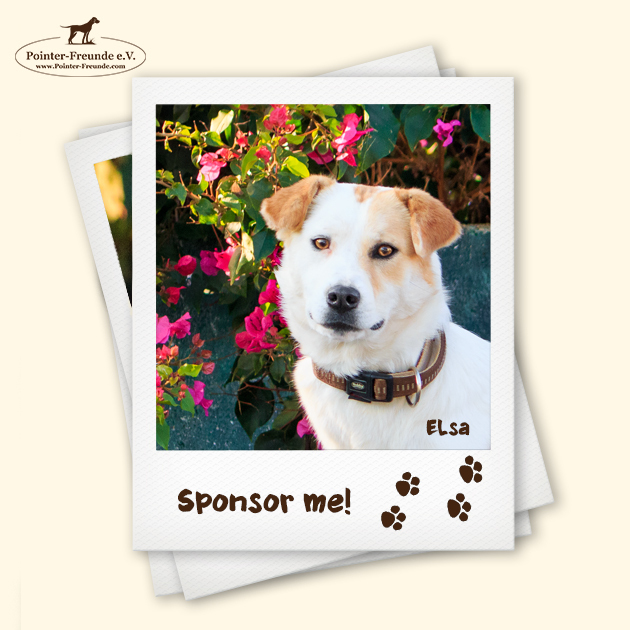 It‘s not possible to have all the dogs flying to germany to foster familys due to cost. 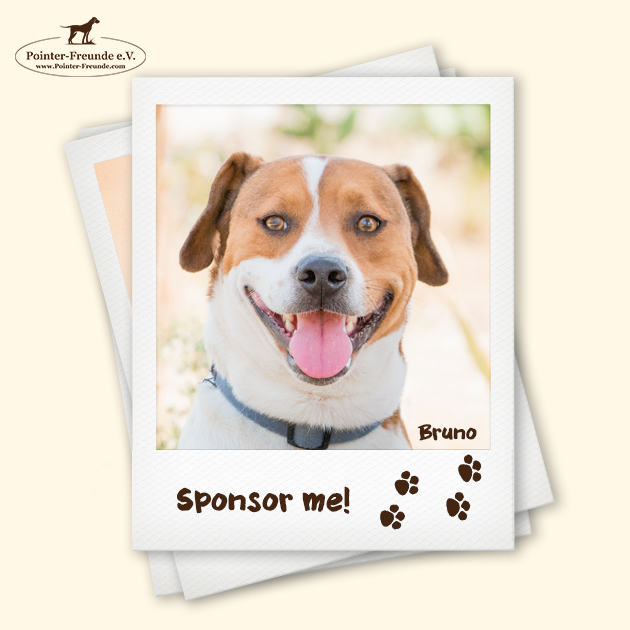 The cost of the flight still excists. 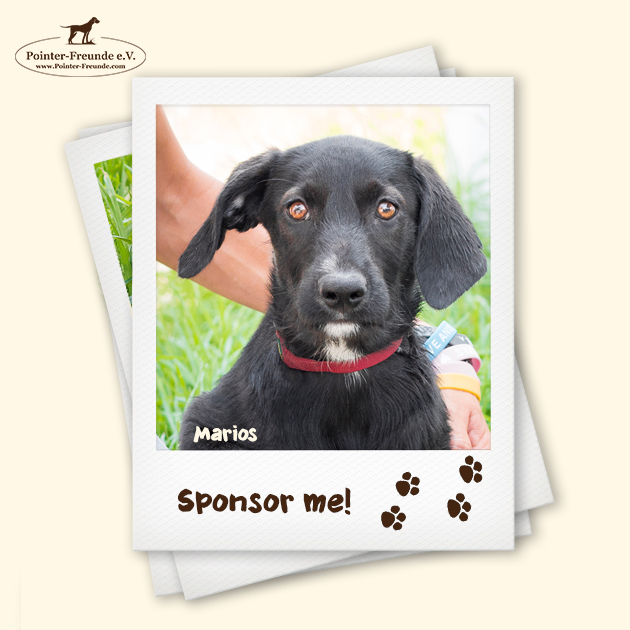 The dogs that are left in Cyprus still need food, bedding, shelter and vet fees. 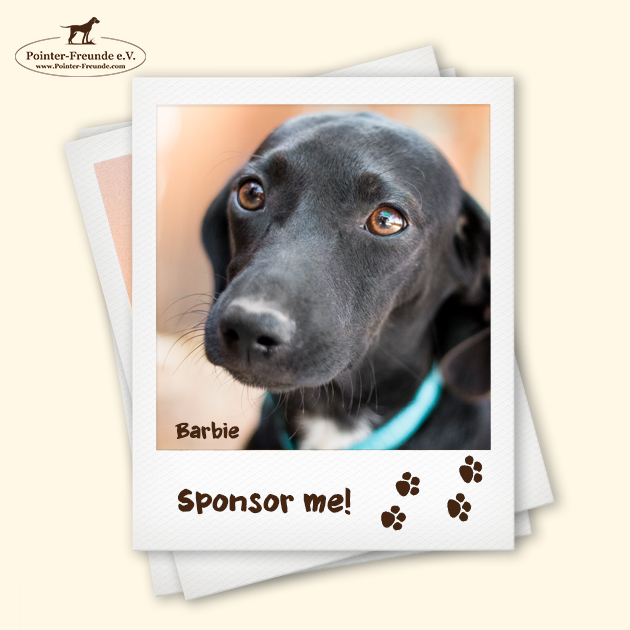 This is why we need your HELP!!! 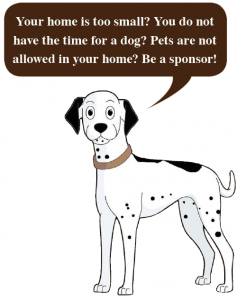 It’s not always possible to adopt or foster one of our beatifull dogs due to peoples work commitments, private life or life style but we can all still do our bit to help the most unfortunate dogs by donating just a little, every little bit helps to make a dogs life that little bit safer and a little more comfortable. 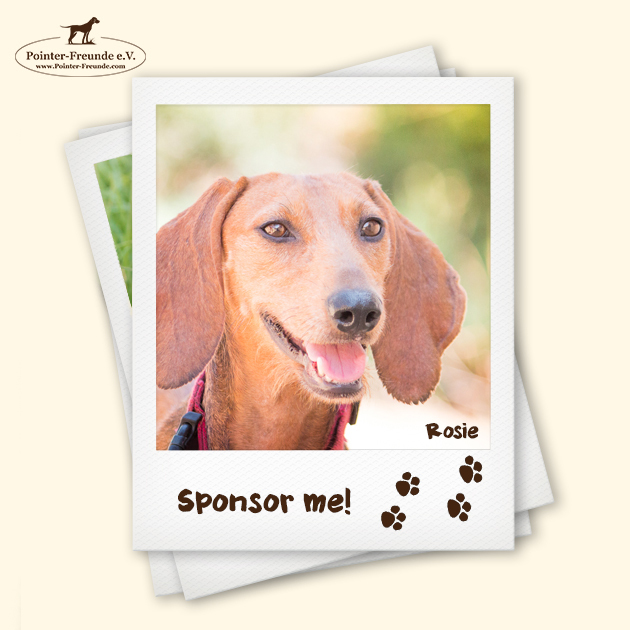 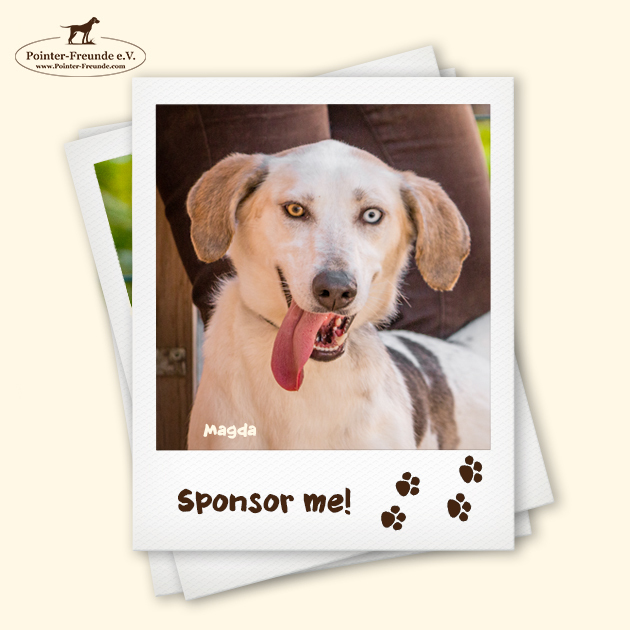 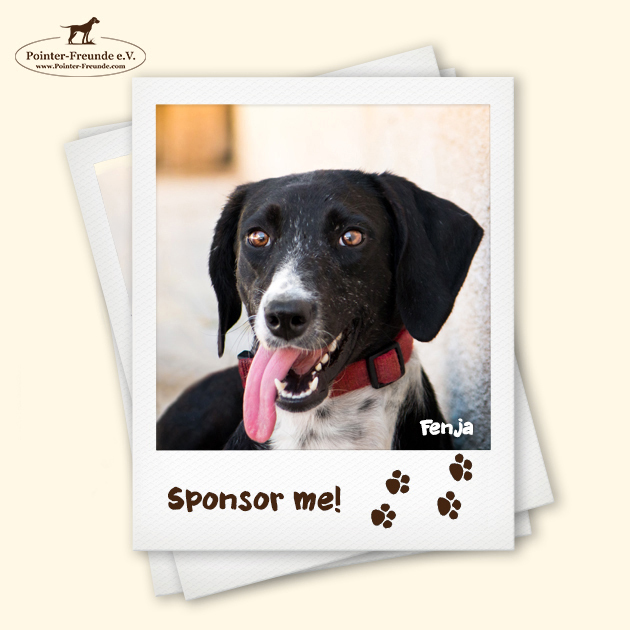 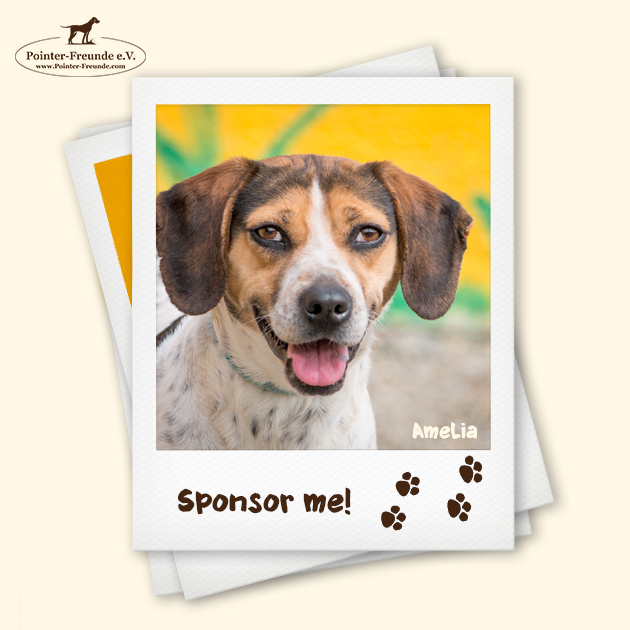 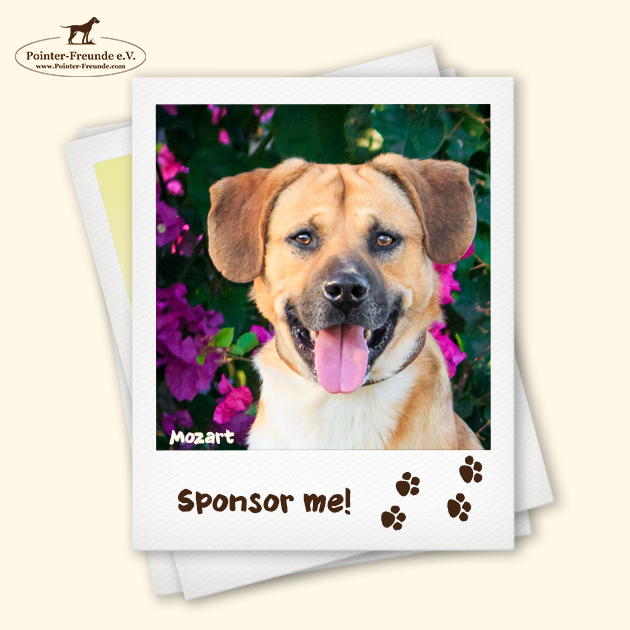 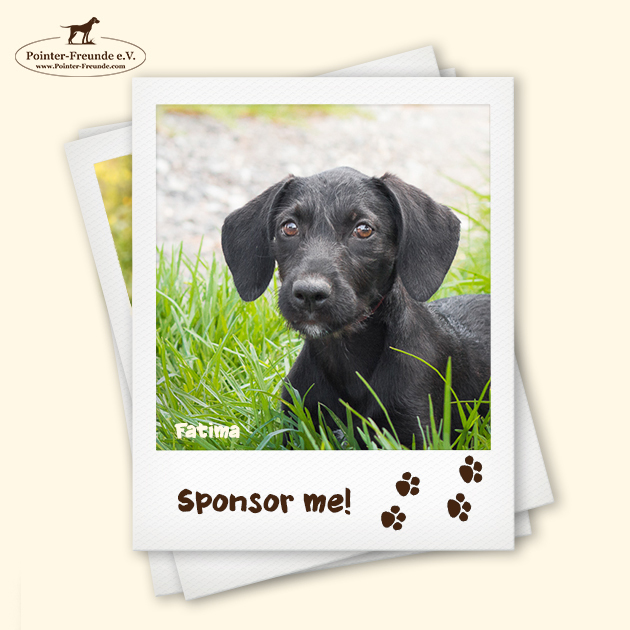 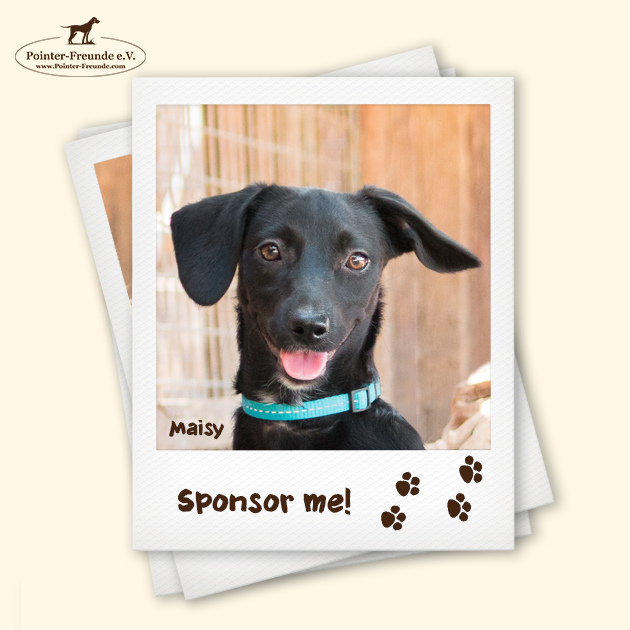 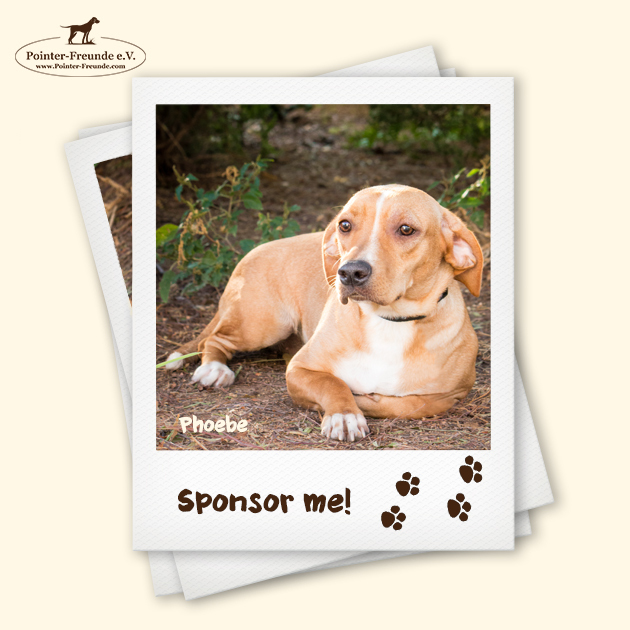 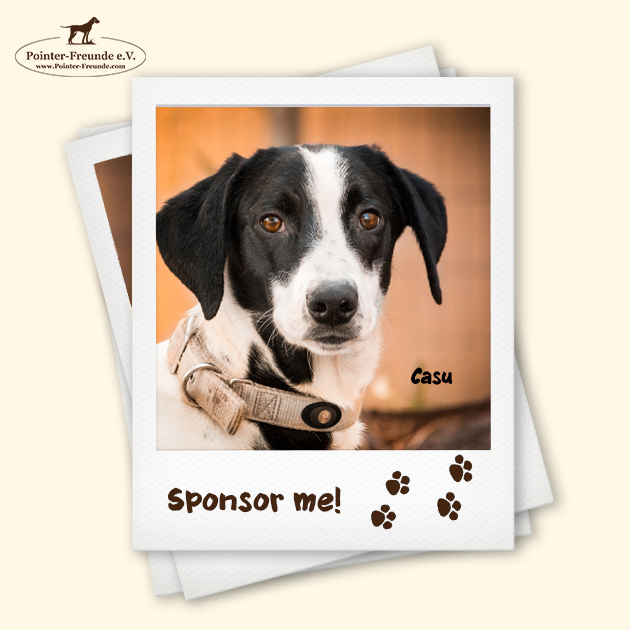 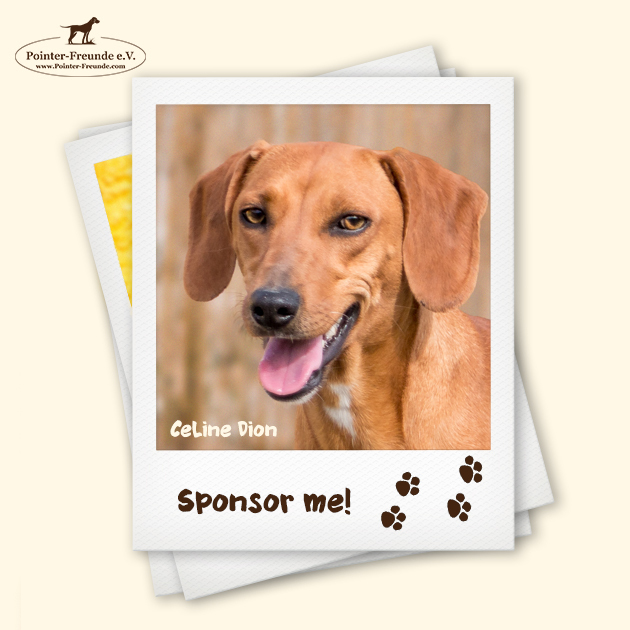 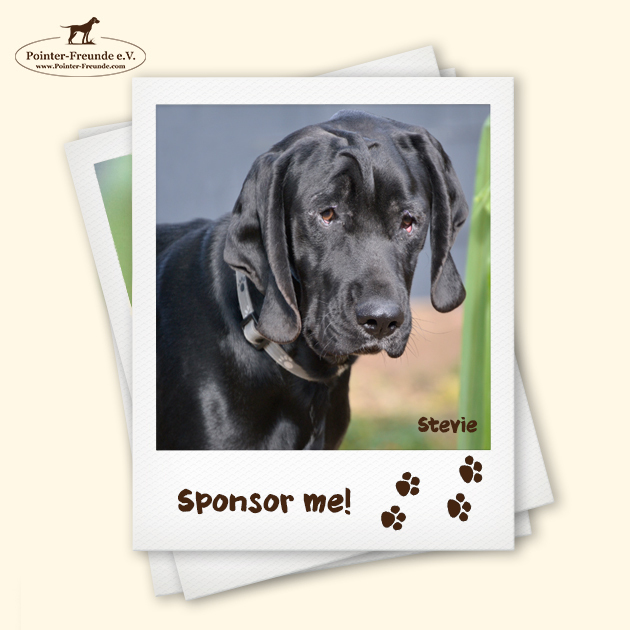 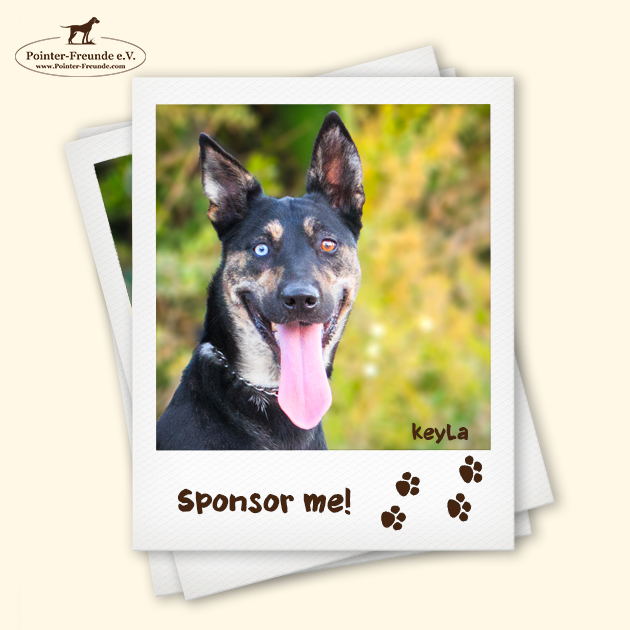 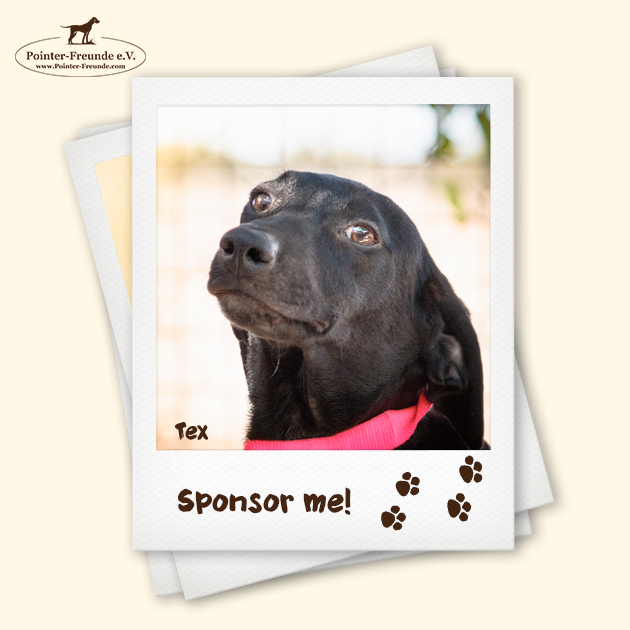 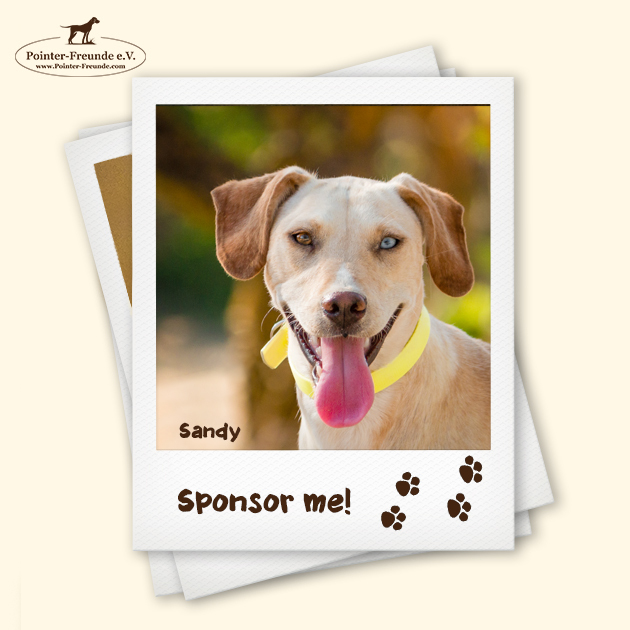 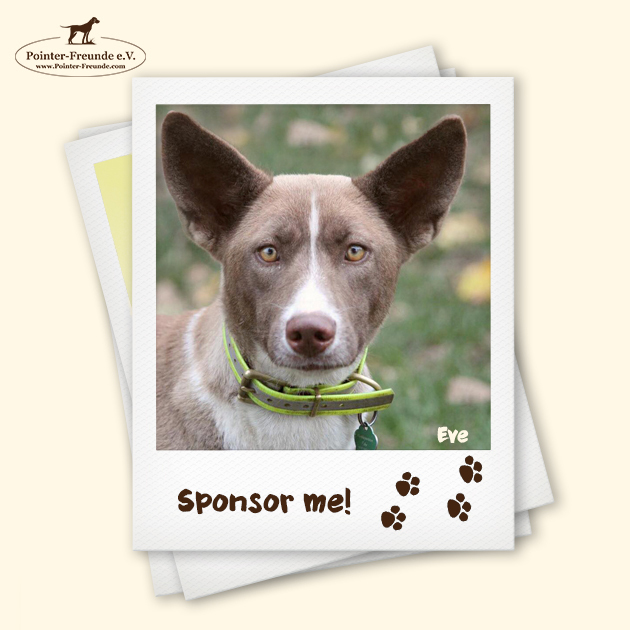 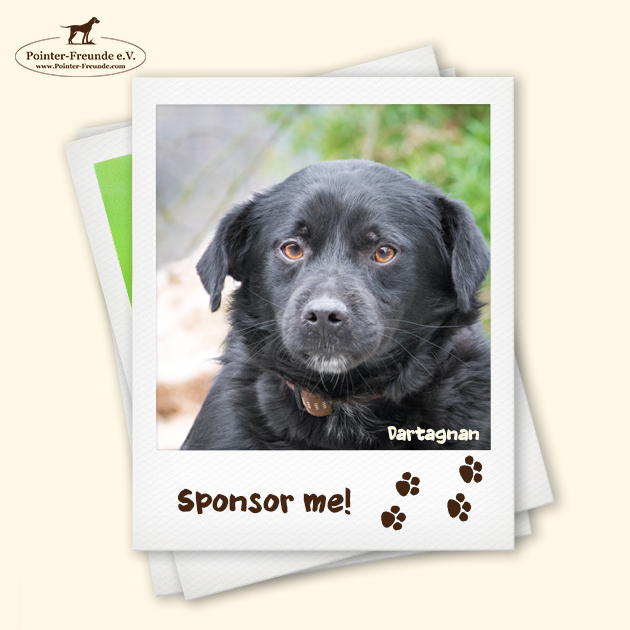 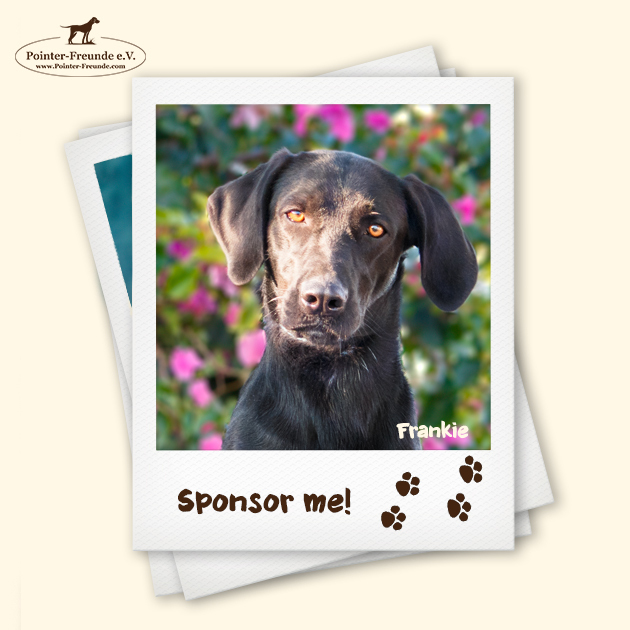 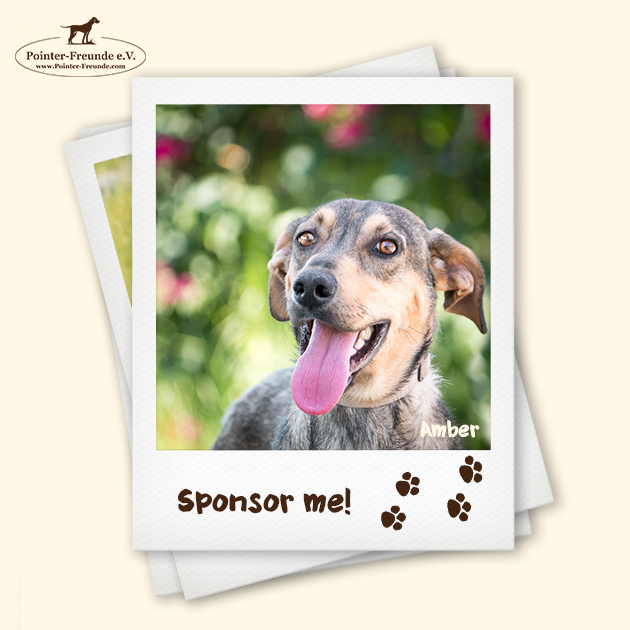 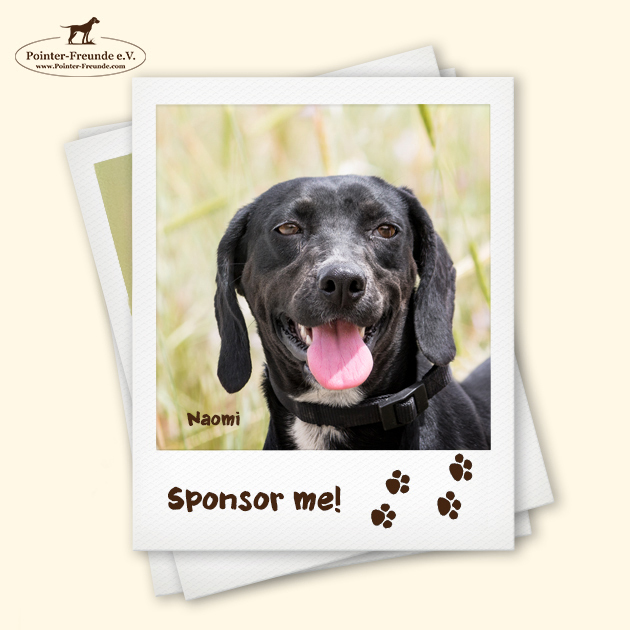 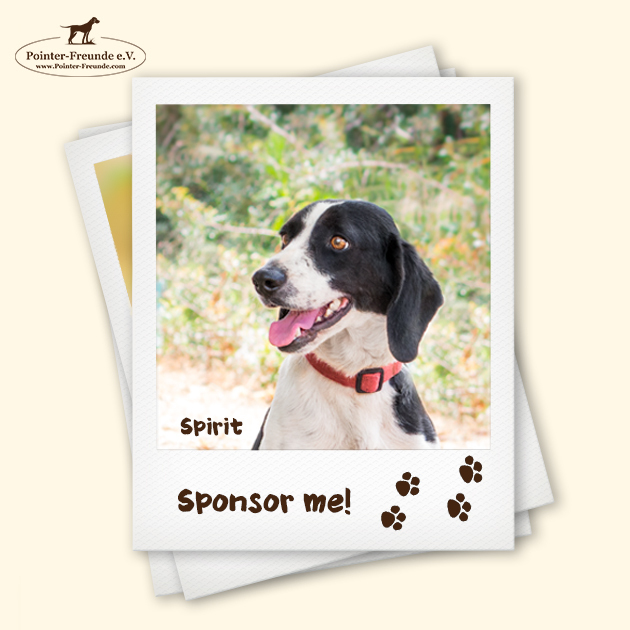 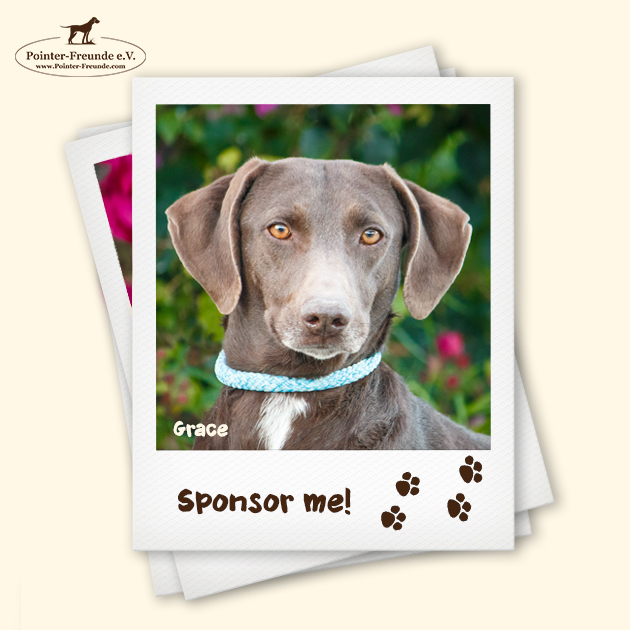 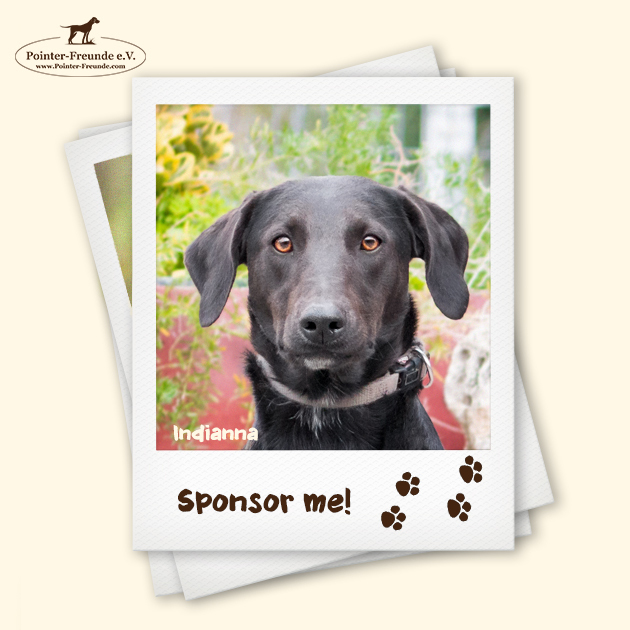 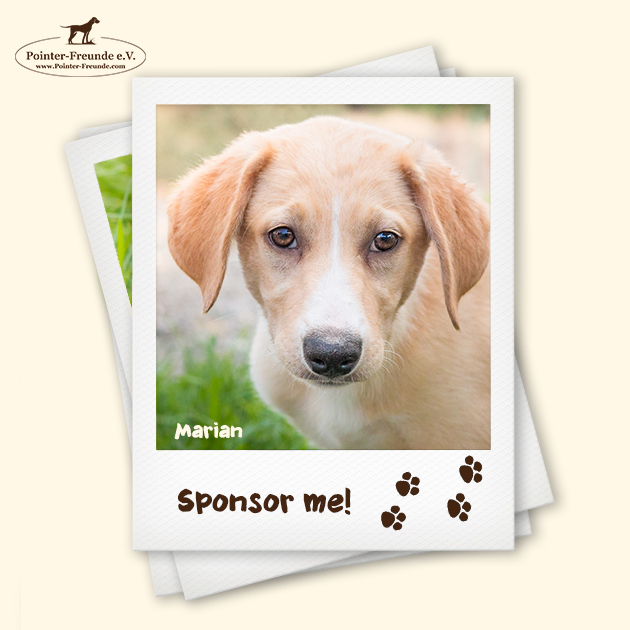 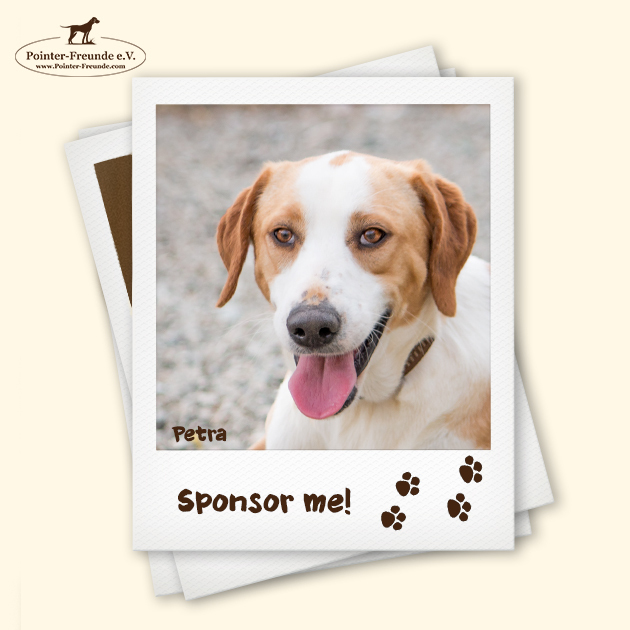 How about sponsoring one of our special dogs? 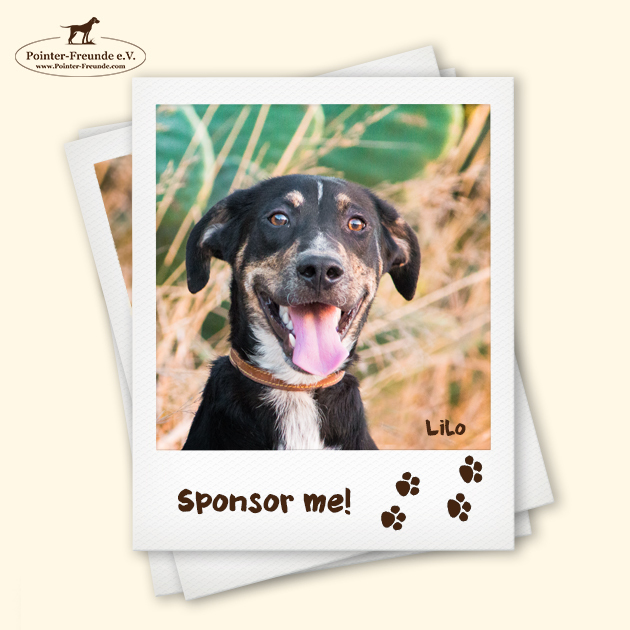 For just 5 Euro a month you can help your chosen dog eat, sleep and have vet bills covered. 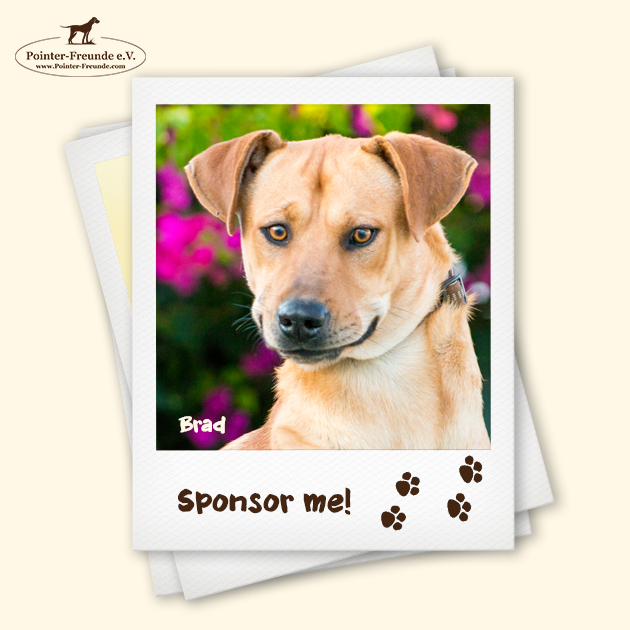 We will you updated on all progress the dog makes and also when the dog finally find its own forever home. 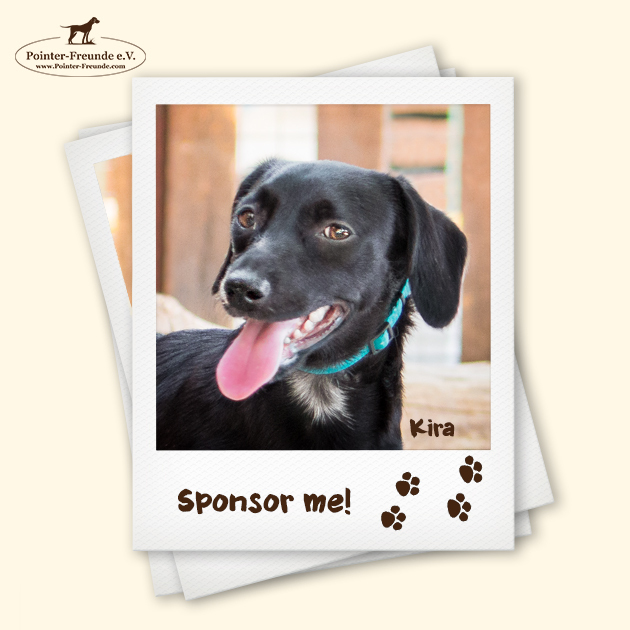 P.S: Our Puppys are also in need of a sponsor – even more urgent!! 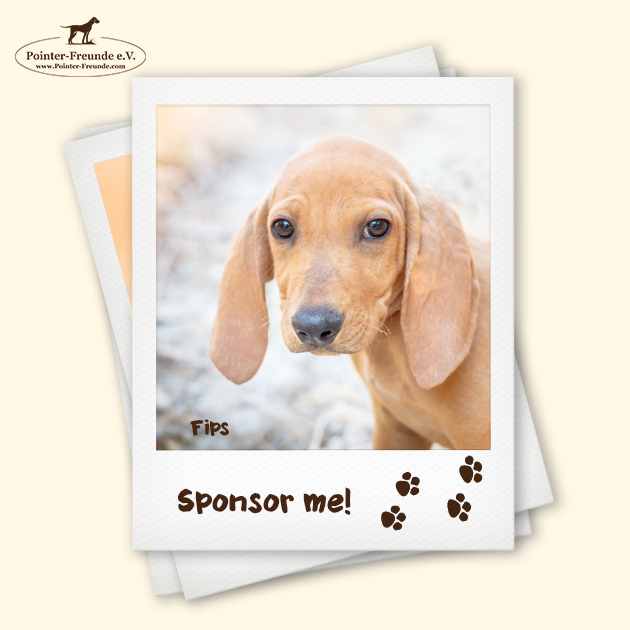 The pups can fly once they are older then 16 weeks. 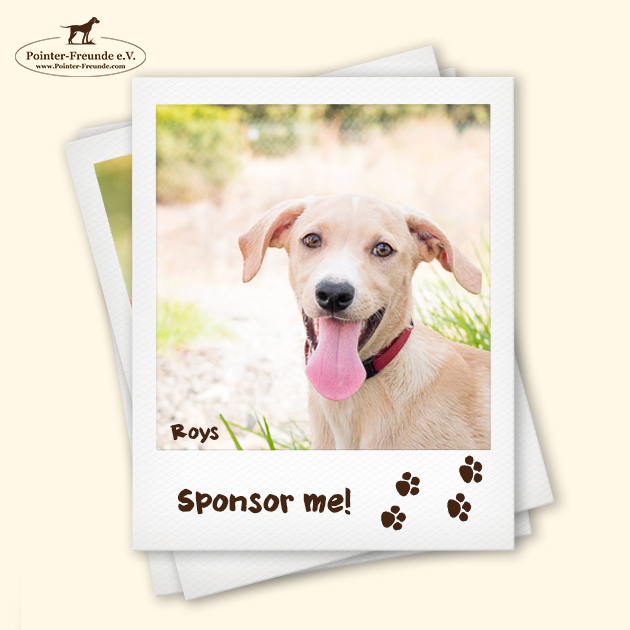 The cost to feed and get this pups ready to fly makes a huge hole into the finances. 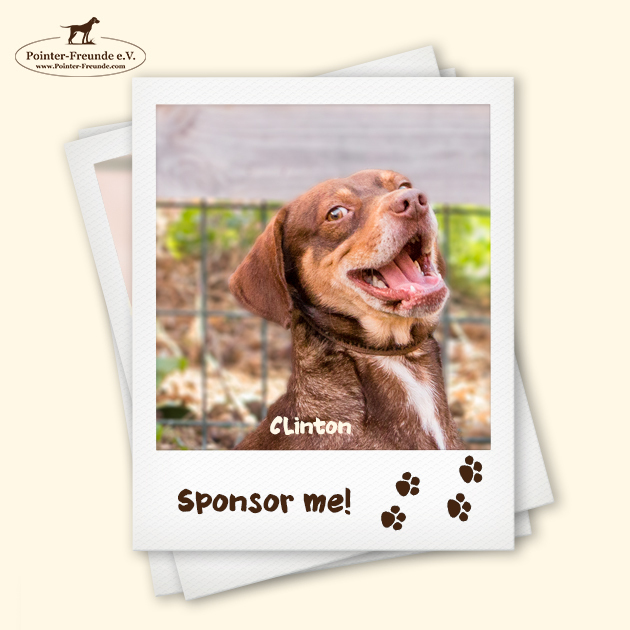 Unfortunalty adoption fees does not cover this. 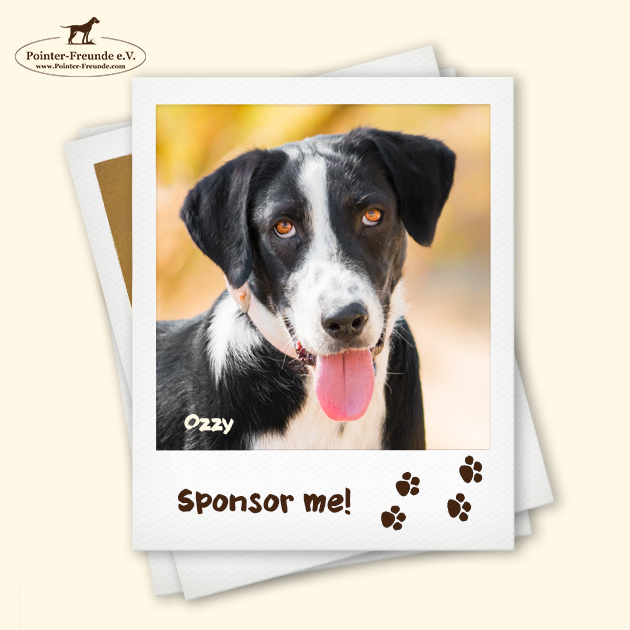 Can we name your name as a sponsor or do you want to remain anonymous? 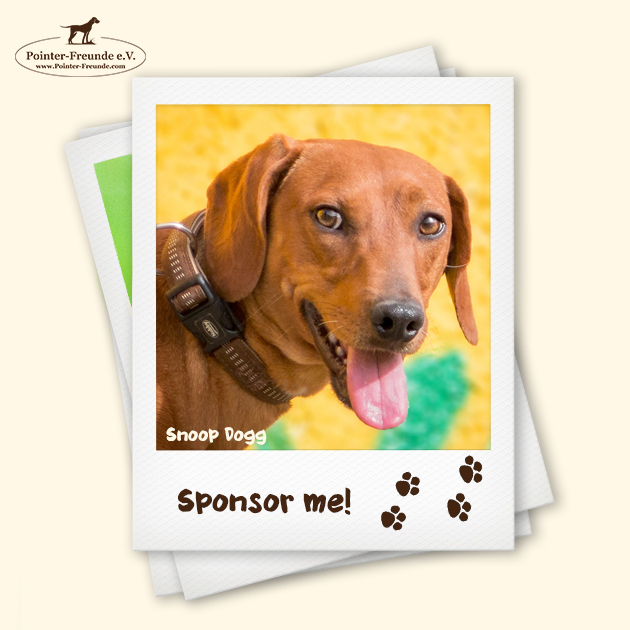 *	 I agree with the publication of my name. 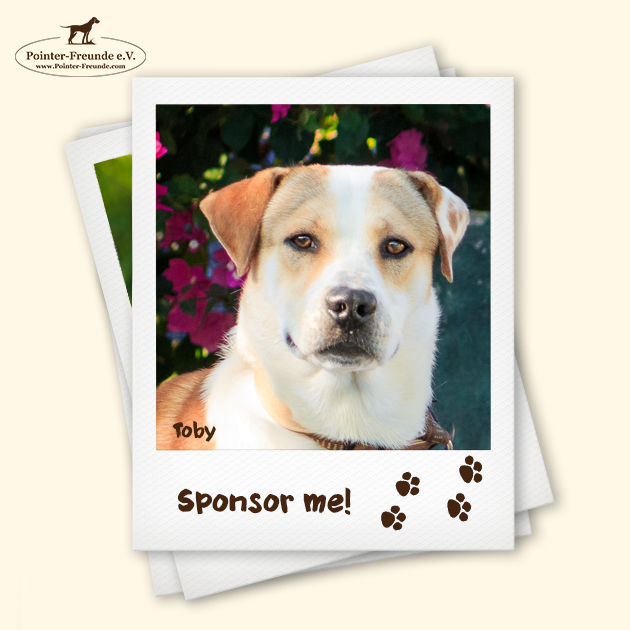 My sponsorship should be anonymous. 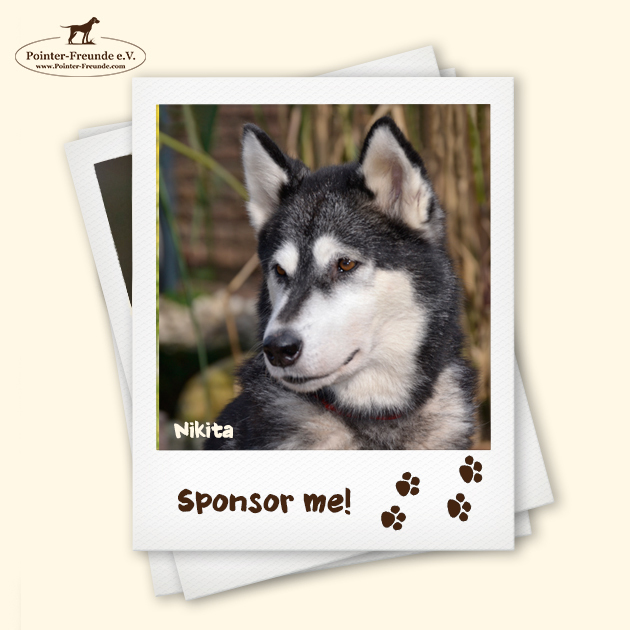 Do you have any questions or suggestions about sponsorship?